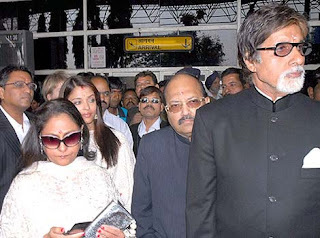 Film Indian TV News: Bachchans in Bhopal ! so jaya bachchan has a sister too? her mom lives alone in bhopal inspite of having a celebrity daughter like jaya.